Just 22 and 23 years old, the Olsens are recent UW Tacoma graduates and newlyweds. They had landed good jobs after graduation and had their own apartment (plus two dogs). But they thought they couldn’t afford a home of their own. Then they learned about the Commission’s Home Advantage Program. Because their household income was under $97,000 and they were qualified borrowers with a good credit score, they were eligible for help with the down payment—a large obstacle for many would-be homebuyers. Just yesterday at the WSHFC sponsored home buyer class I was teaching, I addressed making sure that home buyers have enough reserve funds after they buy their home in the event of “life” happening after closing. Down payment assistance helps new home owners to have some extra cushion in their savings for when the unexpected happens, like employment or health issues or if something goes wrong with the home. WSHFC has been historically known for the “state bond program” House Key Opportunity, which provides under market pricing for families who qualify. Funding is limited for this program and also has the potential for a recapture tax. The Home Advantage Mortgage is probably the program that I find offering the most to home buyers interested in down payment assistance. Home Advantage is available to home buyers in Washington state with good credit who have incomes of $97,000 or less and there are no penalties (recapture tax) when the home is sold. 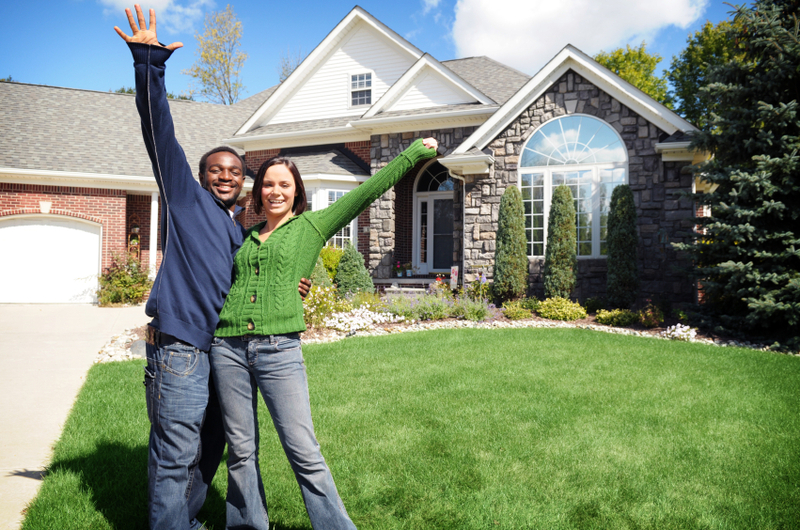 In addition, Home Advantage is not limited to first time home buyers. I’m proud to be one of the mortgage professionals sponsored by the Washington State Housing Finance Commission, allowing me to teach their home buyer education classes and help home buyers with their mortgage programs.